Dealer Disclosure: All advertised prices exclude government fees and taxes, any finance charges, any dealer document preparation charge, and any emission testing charge. The price for listed vehicles as equipped does not include charges such as: License, Title, Registration Fees, State or Local Taxes, Dealer Prep, Smog Fees, Credit Investigation, Optional Credit Insurance, Physical Damage of Liability Insurance, or Delivery Fees. 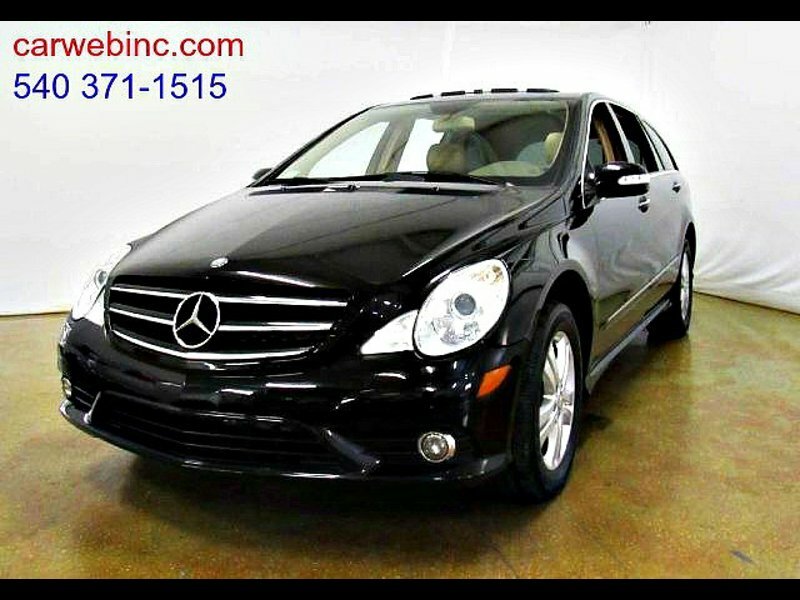 Hi, I'm interested in your Used 2009 Mercedes-Benz R 350 4MATIC listed on Autotrader for $11,997. I'd like to get more information about this vehicle and confirm its availability.